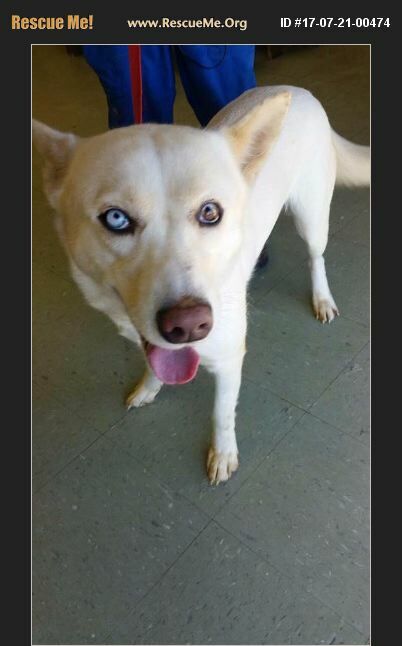 Mississippi Siberian Husky Rescue View other Siberian Huskies for adoption. Ellie was originally surrendered by his owner due to her owner's health. BEcause she is heart worm positive, we have had difficulty finding a home that will commit to getting her treated and treating her like the family pet she deserves. Ellie was recently adopted out to an approved home, only for her to be abandoned soon after!! We want this next adoption to be her FOREVER home. Ellie is spayed, up to date on vaccines, and microchipped.